In Uruguay, the custom of eating fried cakes on rainy days is well known. 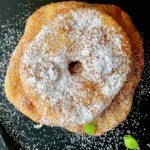 Today we are going to take a virtual trip down to Uruguay to learn all about these amazingly delicious tortas fritas. Buckle up, it’s going to be deep fried yumminess in here! 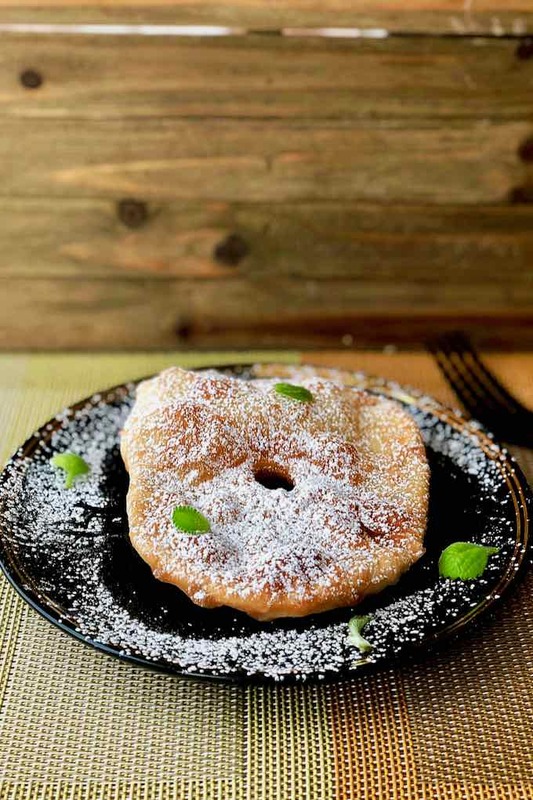 The Uruguayan fried cakes are like a light funnel cake sprinkled with powdered sugar or a big airy donut. They can be made sweet or salty. The name tortas fritas translate to “fried cakes” or “fried pies”. 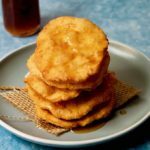 Though they resemble Native American fry bread, tortas fritas are more like fried biscuits. 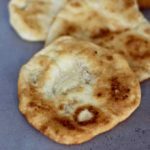 Unlike fry bread, this dough is prepared with more fat (usually lard), like biscuit dough. Tortas fritas are popular in Argentina and Uruguay, where it is traditional to enjoy them on a rainy afternoon with yerba mate tea. 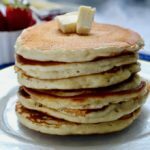 These classic fried cakes have a circular shape and their size can vary depending on the diameter of the pan. They are generally between 6 and 10 inches in diameter. There is no single way to prepare or eat them, the most common way is with sugar, but there are those who accompany them with cheese, cold cuts, and cream. 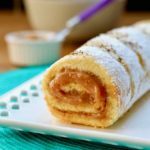 Another variant is to use the same dough and fill them with a filling such as dulce de leche or quince jelly (dulce de membrillo), changing from being fried cakes to sweet cakes. 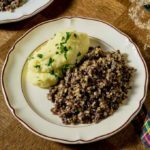 While they are fried in fat, they can also be cooked in oil to make them lighter, but fat is their conventional way of cooking. These days it is very easy to find street stalls all over Uruguay. The cost of a fried cake ranges from 10 to 20 Uruguayan pesos (no more than a dollar). 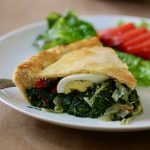 Uruguayans frequently make them at home since they are easy to prepare. Since 2002, a Festival of fried cake has been held every year in the city of Canelones, the departmental capital. The party lasts two days and consists of musical shows, craft fair and sale of fried cakes. It is organized by a group of neighbors, with the objective of raising funds to improve their neighborhood. Torta frita is a typical snack of Spanish and South American cuisines. Picarón is similar in preparation and origin to other traditional Latin American dishes, although fried cakes are usually prepared in a rounded and flattened shape. There are also variants that remember for their mass and taste to the donuts. The mass of fried bread is basically that of ordinary bread with a shorter proofing. It is basically composed of wheat flour, warm water and salt, hence there are variants of different aggregates such as yeast, eggs, milk, sugar, lard or fat. The dough is then cut into the desired shape and fried in cow fat or neutral vegetable oil. Once finished, the fried bread can be sprinkled with sugar or powdered sugar. In general, its shape is circular and has a small hole in the center, as if it were a navel. Sometimes a round hole is made in the center, sometimes two parallel cuts. This design characterizes it, its function is that it does not form a mass balloon in the center and facilitate its cooking. 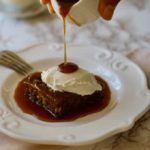 What is the origin of torta frita? The origin of these small cakes is unknown. However, it would be the Spaniards who, in a first stage, took them to America. Assuming an Arab origin, (although it was probably taken from some part of its medieval empire); it would be later, and after the Arab invasion of the Iberian Peninsula, that it could have been adopted by its inhabitants, with original variants of this territory, and finally being taken to some sectors of America after the beginning of the Spanish colonization. 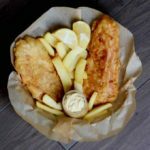 What are the variants of torta frita? 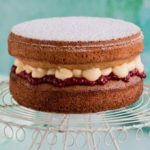 In Spain, there are cakes of identical consistency and flavor, which are named in different ways depending on the region, and even the locality. Specifically, in the Alcarria, a Castilian region, located between the provinces of Cuenca and Guadalajara, they are called parpantas or papartas. They are made in a very similar way, and their flavor is reminiscent of donuts. 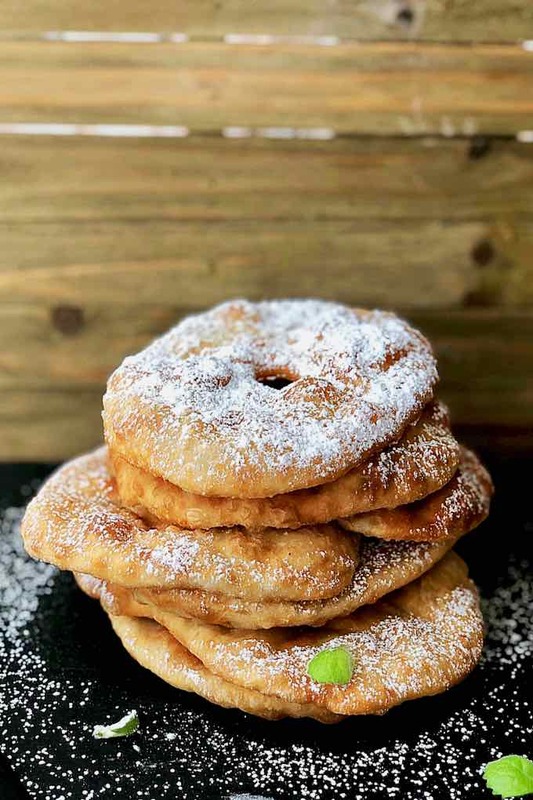 Later, when immigrants of Germanic origin (Germans of the Volga and Germans) arrived in Argentina and Uruguay after 1878, they took with them fried cakes with certain similarities, like Kreppel, which became the popular Berliner. The Kreppelfest of the Germanic community is celebrated in several locations in Argentina, and it is even organized at the provincial level. Its name was translated as the Fiesta de la torta frita. 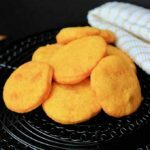 Sopaipilla from Chile shares similar characteristics of torta fritas. A sopaipilla is traditionally made from leavened wheat to which some shortening or butter is added. After being allowed to rise, the dough is rolled into a sheet that is then cut into circular, square or triangular shapes. The shapes are then deep-fried in oil, sometimes after allowing them to rise further before frying: the frying causes the sopaipilla to puff up, ideally forming a hollow pocket in the center. In Peru, the name for this fried pastry is cachanga, and it may be either sweet or savory. 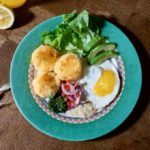 Generally prepared during breakfast time, this traditional food of the Peruvian cuisine is prepared differently depending on the region, with one of the recipes involving the usage of cinnamon. The main difference between this form of sopaipilla and the other versions is that they are larger, thinner, and more rigid. 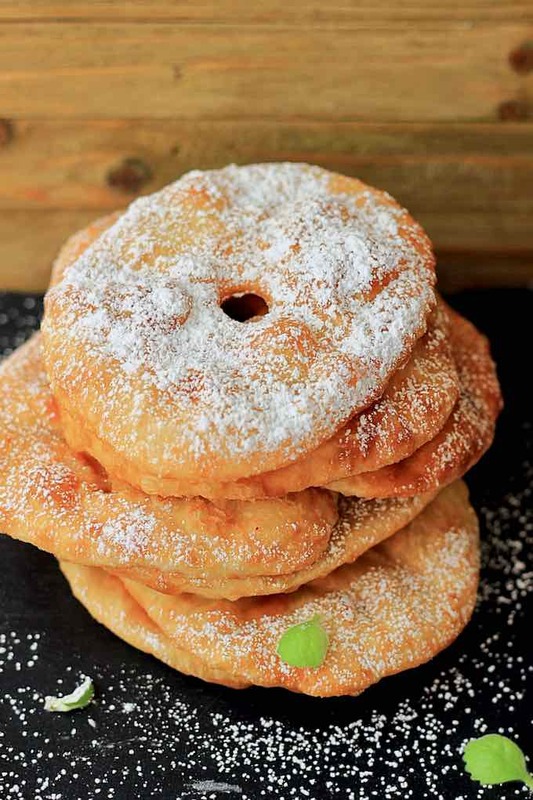 Following the important tradition in both Uruguay and Argentina whenever it rains, we should all eat fried cakes (tortas fritas) and drink yerba mate. A custom that stems from the traditions of the “gauchos”, the farmers (cowboys) who often spent days away from home working with their livestock, and would often live on a basic diet of beef cooked on the open fire and yerba mate. It is also said that the gauchos collected rainwater for the dough as it made tastier cakes. When it rained, it was difficult to cook for long periods out in the open, and so tortas fritas were the alternative. Nowadays, tortas fritas are made not out of necessity, but because they have become part of a way of life and there is nothing better than sitting in the comfort of your home on a drizzly day, sipping on yerba mate with friends and family and eating fried cakes. It beats the feeling of cabin fever when stuck indoors during the long winter months. Tortas fritas are popular fried breads in Uruguay and Argentina where it is traditional to savor them on a rainy afternoon with yerba mate tea. Add the flour into the bowl of a stand mixer and dig a well in the center. Add the yeast to the center of the well and then the sugar. Pour ½ cup of water over the yeast and sugar and let stand for 20 minutes. Then add the melted fat (lard or butter). Begin kneading and gradually add the necessary warm water to obtain a homogeneous dough. One minute after starting kneading, add the salt. Cover the dough with a cloth and let it rise for an hour or until the dough reaches twice its original volume. Place the dough on a floured work surface and punch it down lightly to degas. Divide the dough into 20 pieces. 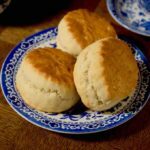 Roll each dough piece into a round loaf about ⅓ inch thick and 6 inches in diameter. Make a small hole or cut with a knife in the center. In a skillet, heat a large amount of fat (butter, lard, or oil). Deep-fry the tortas on both sides, turning them only once, until they turn golden brown. Drain the fried tortas on paper towels and sprinkle with sugar.